I feel like I have neglected my blog a bit this summer but I have to be honest it has been a busy summer (just like every summer — this is starting be a trend in my life). Anywho, this post in going to be nice, sweet, and short post because its going live today (enough of neglecting my blog). I attended the Hong Kong AECT conference a few weeks ago. It was amazing! I mean this very honestly. I like learning from others and connecting with different people. I know for a fact that I will experience this (learning from others and connecting with colleagues) at the conferences that I attend regularly, AERA and AECT (this is why I go back to those conferences every year). But I also like to put myself in uncomfortable situations that force me to talk and meet people who I have never connected with in the past. So I made a promise to myself that I would aim to attend a conference that I have never attended before because: a) I want to know what others, who are outside my network, are researching and b) because I think it will expose me to topics that are new to me. With this in mind, last year I attended the Social Media and Society conference in Toronto which by the way was an absolutely fantastic experience (if I had the budget, the time, and the energy, I would have gone to Copenhagen this year — where the conference was held — and then to Hong Kong to attend HKAECT). This year, I decided to attend HKAECT18 conference. I saw that a friend and colleague attended last year (Dr. Ana Paula Correia) so I reached out to her to ask about her experience. I also saw that the theme of the conference which aligned well with my research interested so I submitted a conference proposal. It was accepted and a few months later I was on a plane to Hong Kong. I saw that the call for proposals for HKAECT19 was posted today: https://www.aect.org/docs/HKAECT2019-Call_for_Papers.pdf. If you are considering attending and have questions, please feel free to reach out. 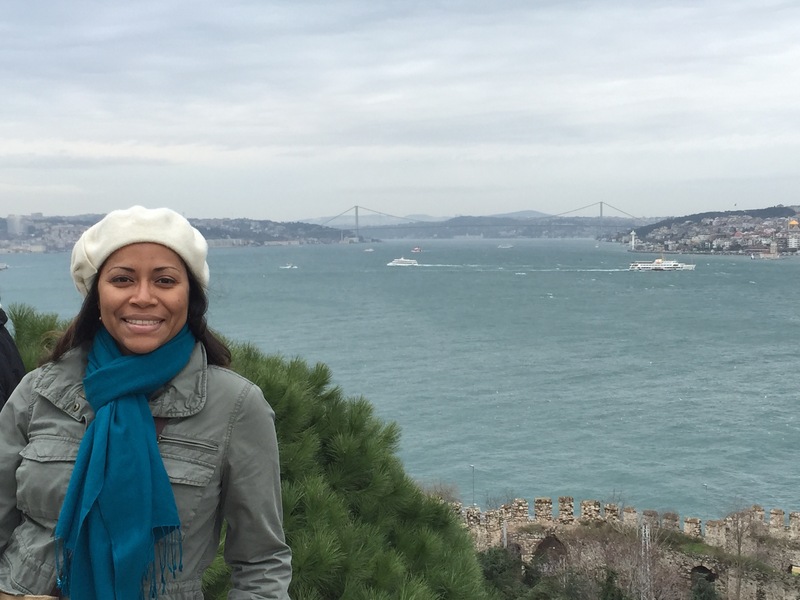 Final thoughts and message from our official study abroad blogger: Marquis Holley. Love how Marquis captured complete and totally random moments, objects, scenes, and people from our study abroad experience in his photos. I think his writing and images show his background in communication and instructional design. It fills my heart with joy to know that this short experience will have a lasting effect in him as a participant in the program. I am excited to start blogging about my experience as a participant of the CIEE International Faculty Professional Development Seminar in Istanbul titled “Consuming Istanbul: Politics of Space and Spectacle.” It has been a long journey and I am eager to share my views and perspectives (coming soon).